Download this free research to how content gets shared and consumed in different markets. Based on an analysis of 150,000 articles, this exclusive new research examines how content production and distribution varies across ten different industries. What types of articles and headlines resonate the most in B2B and B2C industries? Which social networks are the preferred channel for content distribution? What impact does the length of an article have on sharing? Which day of the week is best to distribute content? 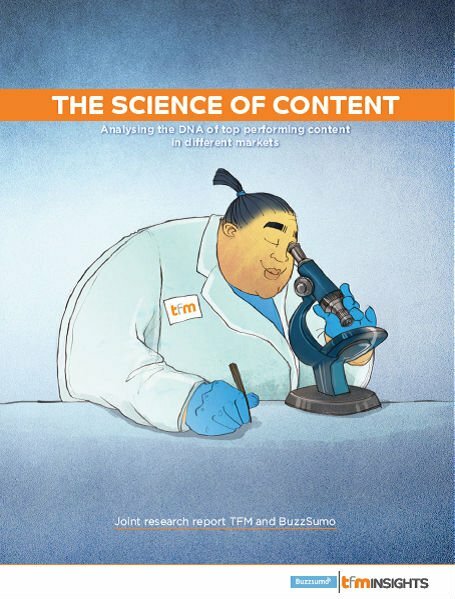 Fill in the form to download the full report to learn how content marketing really works.